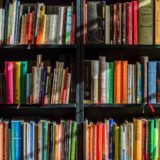 I’ve been blogging since 2001 and there are quite a few things about me that you should know by now. I love to travel anywhere, even if it’s only a day trip. I love unique gifts to give and receive. Because boring is so 80’s. 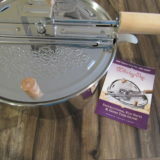 I love sharing my experience with new products to my readers and social media followers. And, I love being the first to try something new among my family, friends and even in my neighborhood. 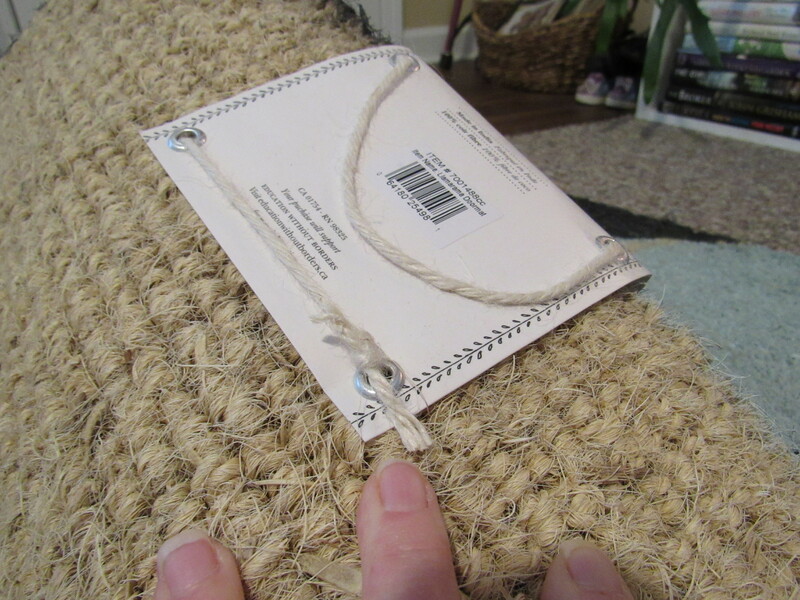 I’ve been on a search for all things fun and unique to showcase for gift giving this Christmas, gifts that I would be happy to showcase at my own home, and my new Larry the Llama Doormat is one of those products. My new doormat has been getting a lot of praise from my family, friends and all of my guests. I can’t think of a better way to welcome guests into my home than with a doormat that shows my fun side. 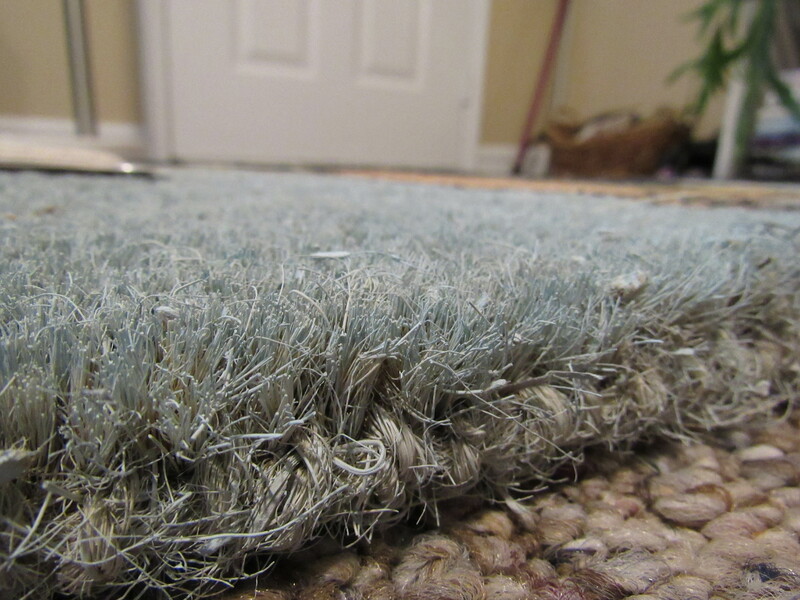 My doormat is nice and thick and built to withstand traffic no matter how busy it gets around here. My outdoor space is important in my opinion because it gives others a view of what my personal taste is before they even walk thru my door. 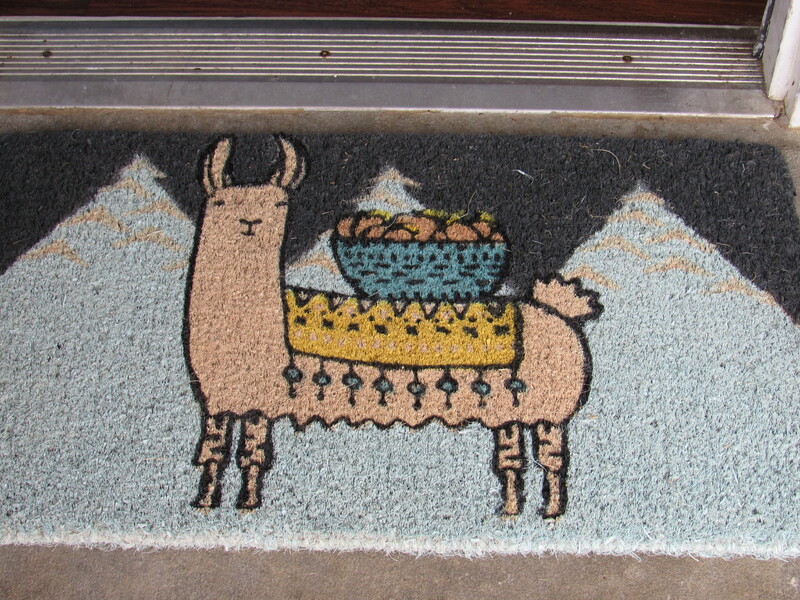 I have been proudly displaying my Larry the Llama Doormat as the first and last thing everyone sees before entering my home, and when they leave. If you know of someone on your gift giving list that loves unique and fun products, head on over by clicking my link to learn more about Uncommon Goods and the Larry the Llama Doormat. 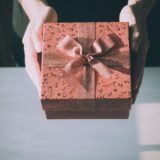 I can personally guarantee that you will find something for everyone on your gift giving list, and you won’t even have to leave your home to shop. In fact, you can shop from the comfort of your jammies if you so desire. Be sure to sign up for my newsletter to see more recommendations for your gift giving 2018.